Writing as D. R. Jacobsen, I collaborate with authors to create lively, relevant books. 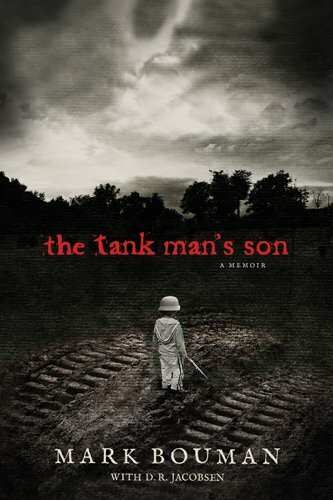 My most recent project is Mark Bouman’s astounding memoir The Tank Man’s Son, available summer 2015 from Tyndale. 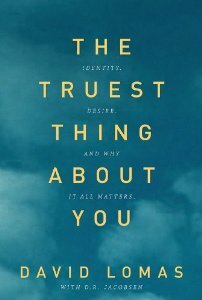 You can also read The Truest Thing About You by David Lomas (DC Cook 2014) and Pursuing Justice: The Call to Live and Die for Bigger Things by Ken Wytsma (Thomas Nelson 2013). In 2015/16, look for nonfiction books about the messiness of life, effective leadership, and a personal examination of wealth and poverty.